The operator is going to invest over a quarter of a billion hryvnias in the development of high-speed fibre optic internet access by engaging international partners. Ukrtelecom, in liaison with the Slovenian telecommunications company Iskratel, has launched a large-scale two-year project to develop a fibre optic Internet network using GPON technology. The initiative aims to build more than 3,500 kilometres of fibre optic lines, covering nearly 300 towns and villages with broadband. The project is rolled out jointly with Iskratel, a Slovenian company and an international provider of integrated telecoms solutions. The partner was selected through bidding for a comprehensive solution for network construction, including construction and installation works, delivery and adjustment of modern equipment. 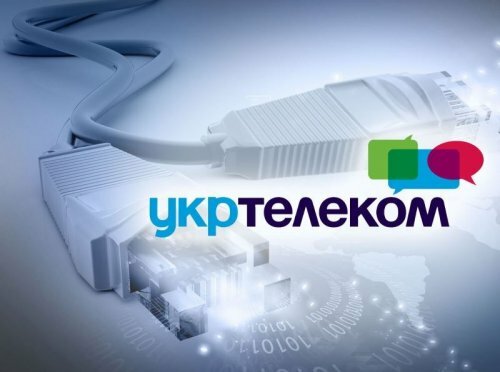 Ukrtelecom is going to channel about UAH 270 million to build the network, including almost UAH 135 million invested by the Slovenian Development Bank (SID). SID Bank helps Slovenian companies to expand their business to markets outside the EU on competitive terms. The loan is insured by the SID’s insurance policy covering commercial and non-commercial risks. SID acts as an export credit agency (ECA) in this project. The construction of the fibre optic network is scheduled to begin in mid-May, and the first connections to the new network are planned for July. The subscribers will enjoy speed of up to 200 Mbit/s and use additional telecoms services such as Internet telephony and interactive TV.